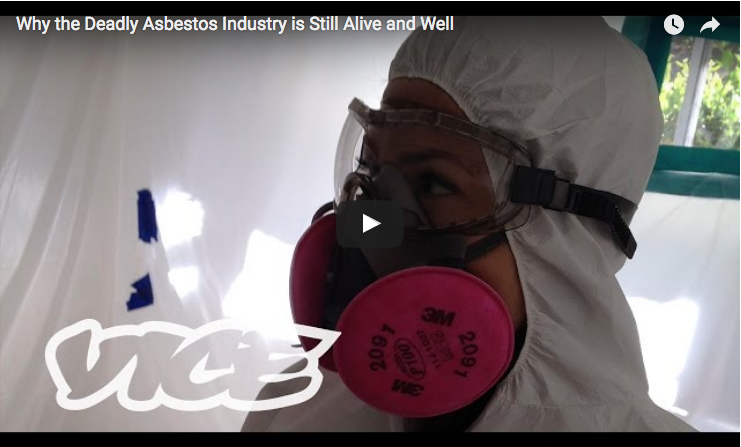 In this fascinating VICE documentary, we discover that the asbestos industry is still thriving despite the well-known health hazards the toxic material poses. Find out about seven non-cancerous asbestos-related diseases. Host Milène Larsson travels to a town called Asbest in Russia, which mines over half a million tons of asbestos a year–mainly for export to the developing world. The film then focuses on the town of Libby, Montana and meet patients who are suffering from asbestos-related diseases stemming from the asbestos factory in the town. 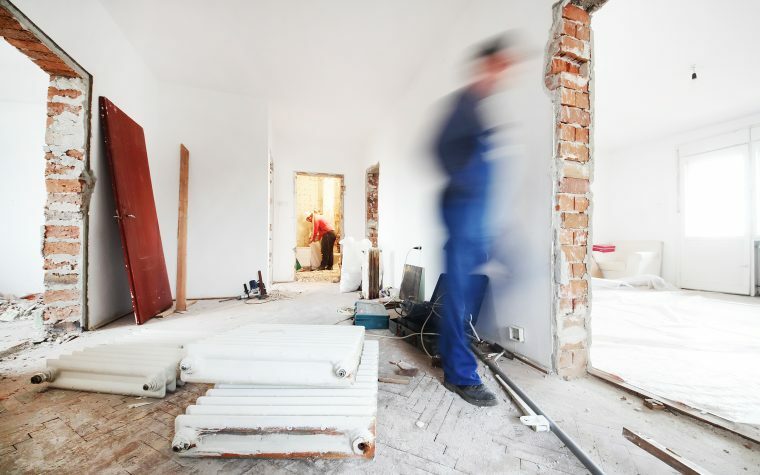 A review found that asbestos exposure at any level increases the risk of peritoneal mesothelioma. Tagged Asbest, asbestos industry, asbestos-related diseases, asbsestos mining in Russia.